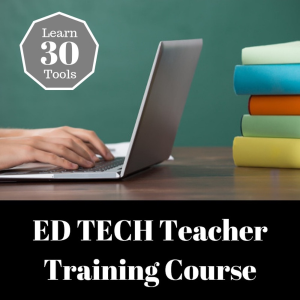 Students and teachers can access fun, effective and engaging lessons in this course / book. 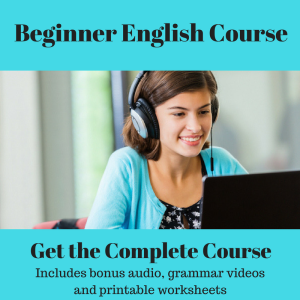 This course helps students learn English by listening to real conversations that come with grammar support and supplemental audio files. Each lesson is organized in indvidual folders so students can study without confusion. The course contains 25 complete lessons. Student can listen to a natural Enlgish conversation between native speakers or international speakers. Students can notice language rules by completing various word puzzles in the text. These worksheets are a great way for students to learn English by noticing patterns in language. Students can check their answers by using the Answer Sheet or by listening to the audio again. 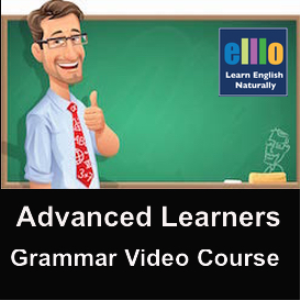 Each lesson comes with a short video that highlights a grammar point. These videos focus on rules and points that are hard to explain in a grammar book. Students have three chances to produce English without having to write anything down. Students listen to short audio segments that challenge the students to produce English on their own. The two speaking challenges are as follows. Students listen to a short clip of natural English and try to repeat what they hear. Each audio segment is only a few seconds longs followed by a five second gap. In this time, students can repeat what they hear to work on fluency. The students will hear six questions related to the grammar points or the conversation topic. Students can work on speaking two ways. First, they can try to answer the questions with their own answers. Second they can repeat the questions to work on pronunciation.